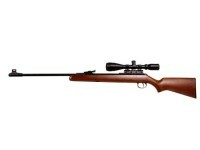 Take down your prey quickly and humanely with a high powered air rifle! 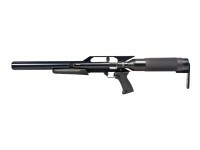 Power and precision are what you need when you are on the hunt. 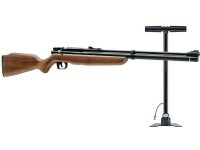 So stop putting up with that inaccurate and underperforming air rifle. 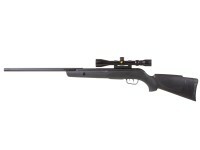 Our goal at Pyramyd Air is to line you up with the air gun that best fits your needs. 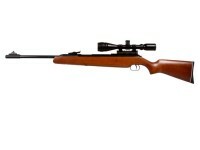 Ideal for small game hunting and pest control, this selection of high-powered air rifles offers the accuracy and power needed to take down your prey. 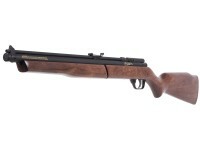 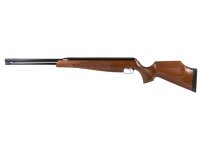 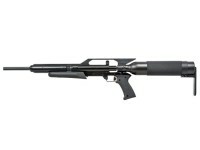 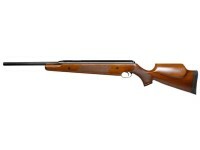 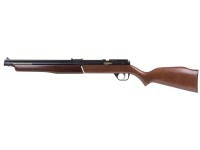 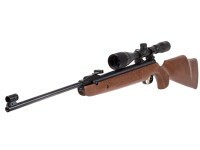 For hunting squirrels, rabbits and other small game, browse our selection of air rifles below. 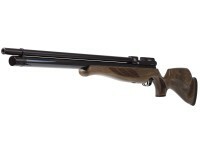 For more information on airgun hunting, read our recent article.